Trans-Love-Energies was the loose title given to the commune nurtured by John Sinclair and the Detroit tribe of artist activists, in the 1960s. 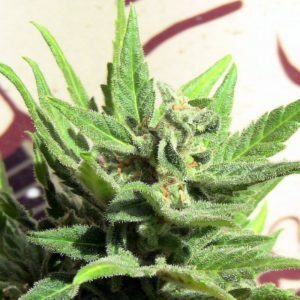 Ceres Seeds and John Sinclair teamed up to select the finest original genetics for John Sinclair seeds, and for this tropical Sativa variety. Alluring cannabis connoisseurs worldwide with lucid, cerebral effects and an energetic swift ‘kick’ in the buds. Having spent five decades writing poetry and prose, John Sinclair developed a natural expertise in recognizing creativity enhancing cannabis varieties. 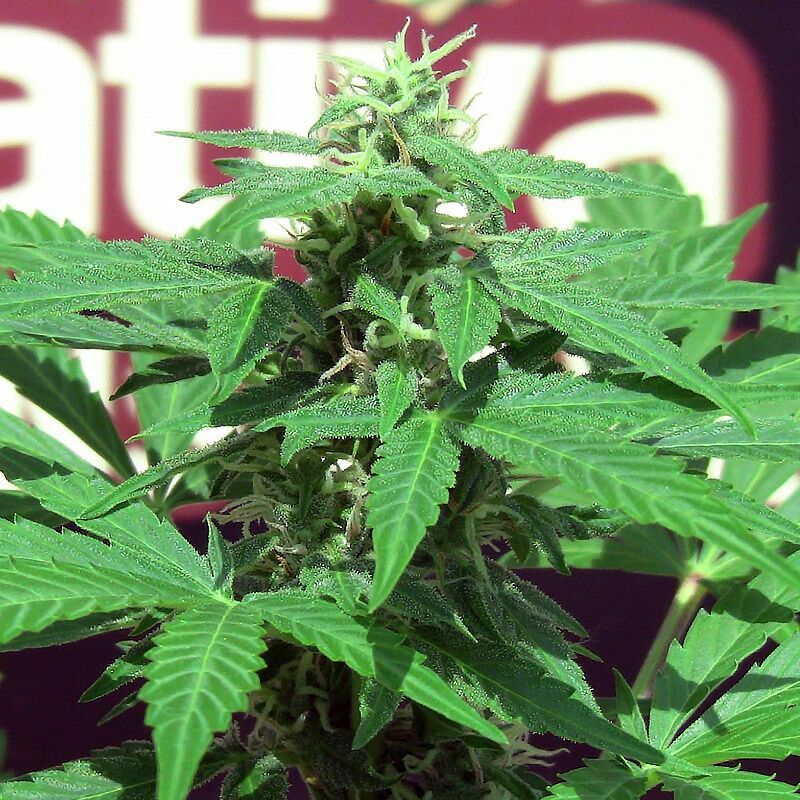 This Sativa is a tribute to smokers who appreciate the uplifting and energetic effect of the wonderful Sativa plant.